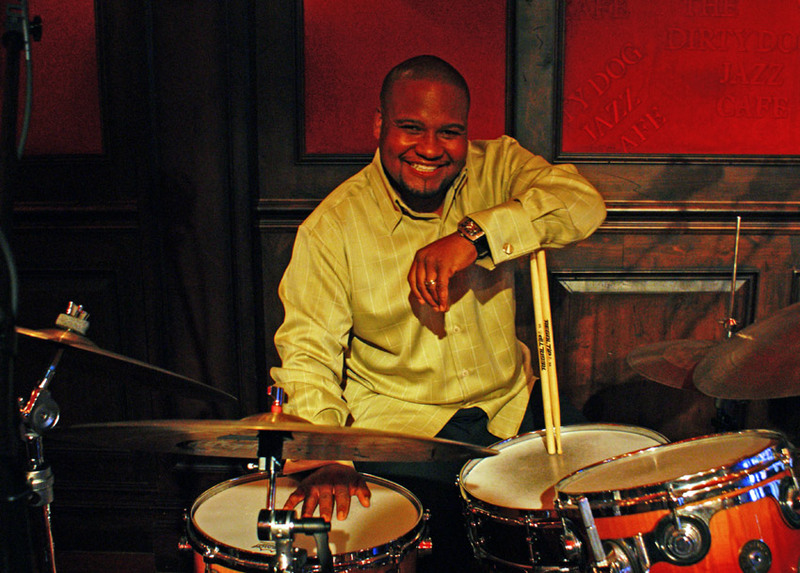 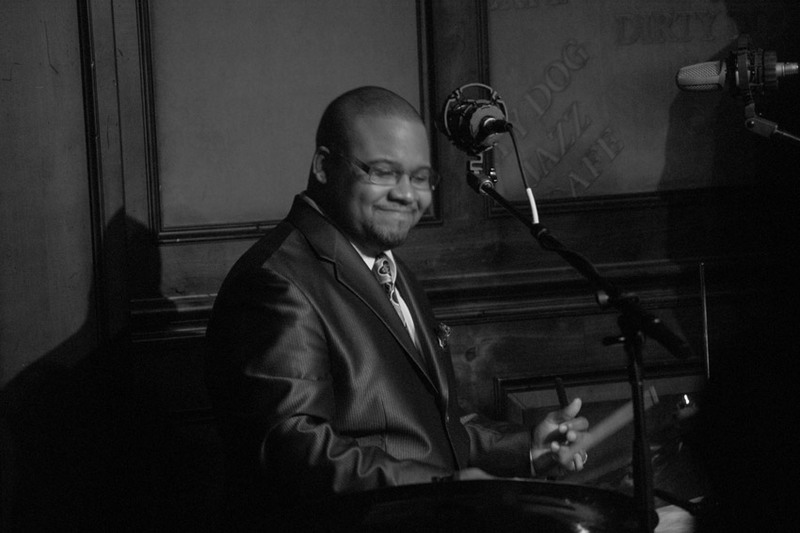 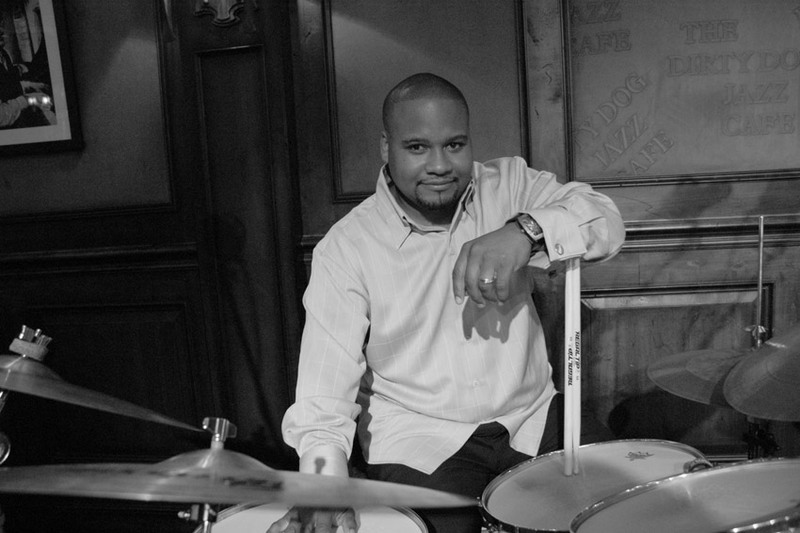 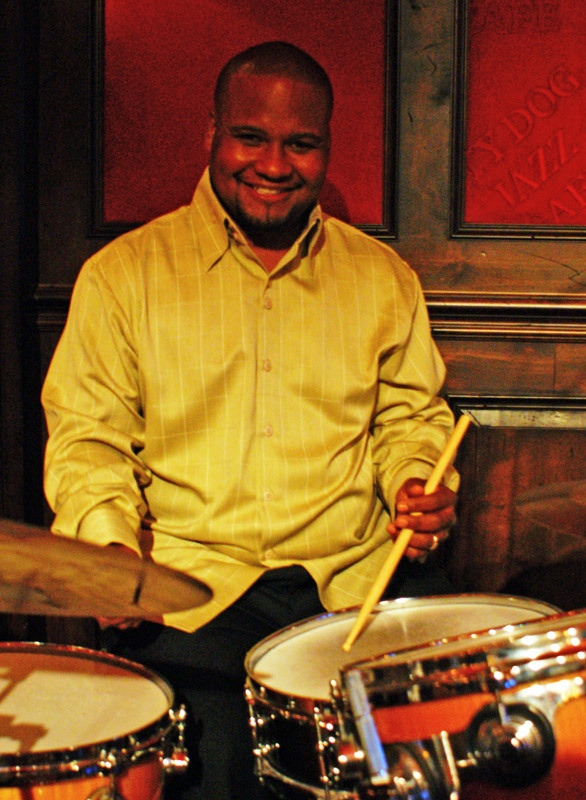 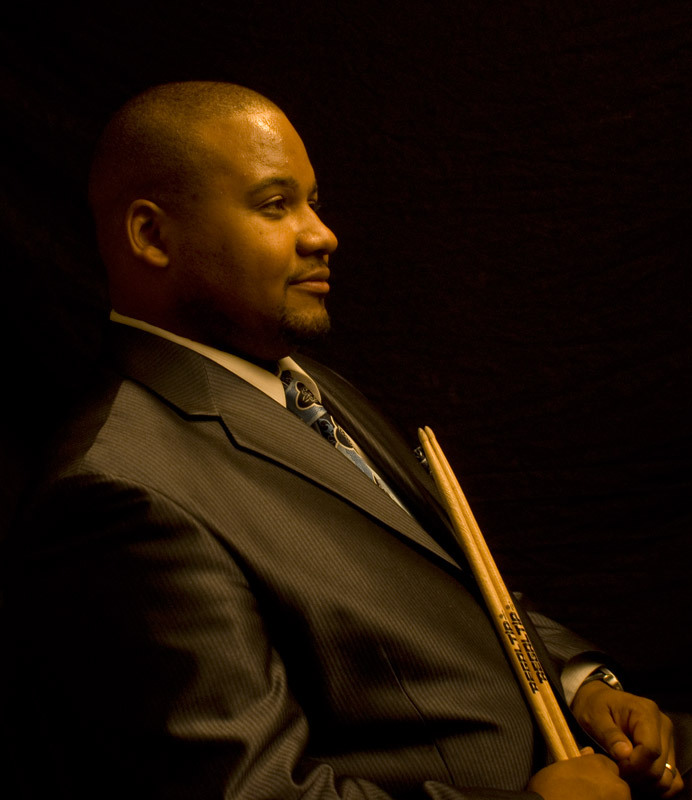 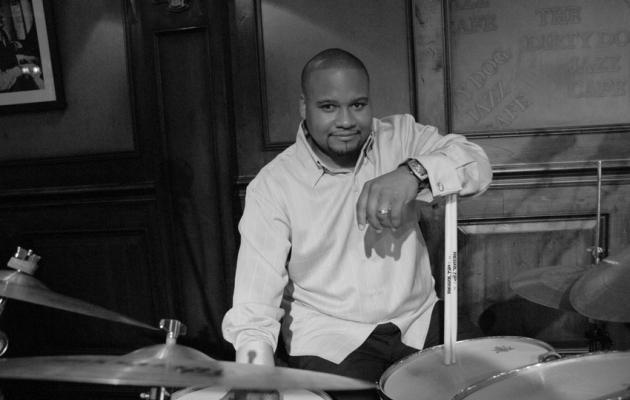 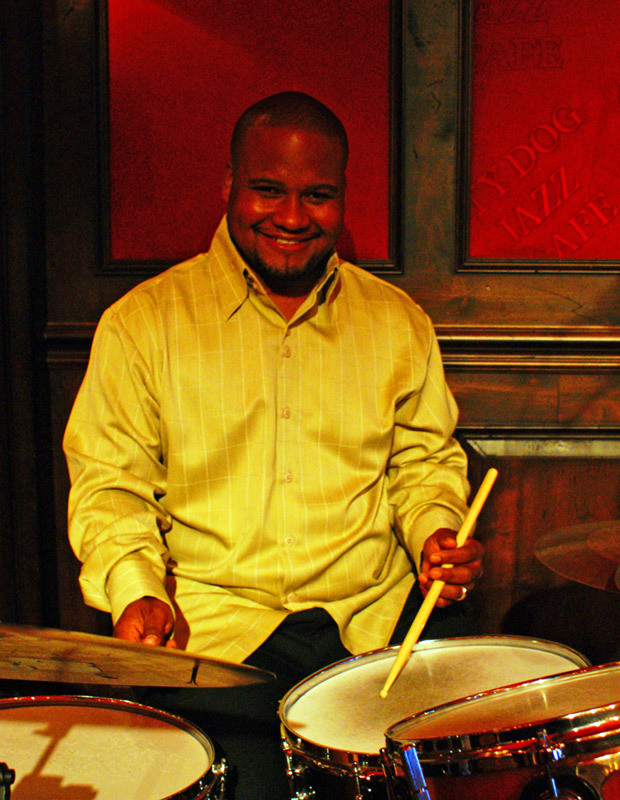 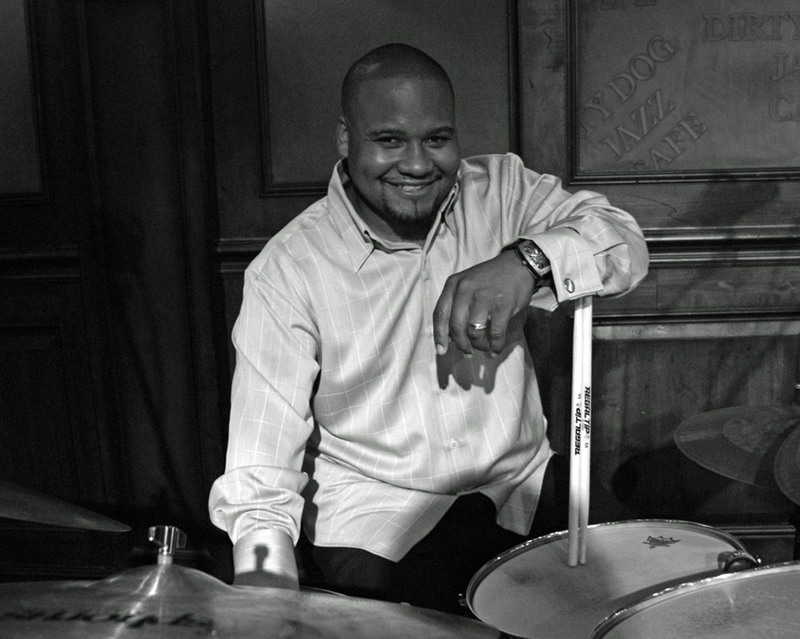 Southeastern Michigan jazz drummer Sean Dobbins has been the most active sideman on the local scene during the first decade of the new millennium for good reason. 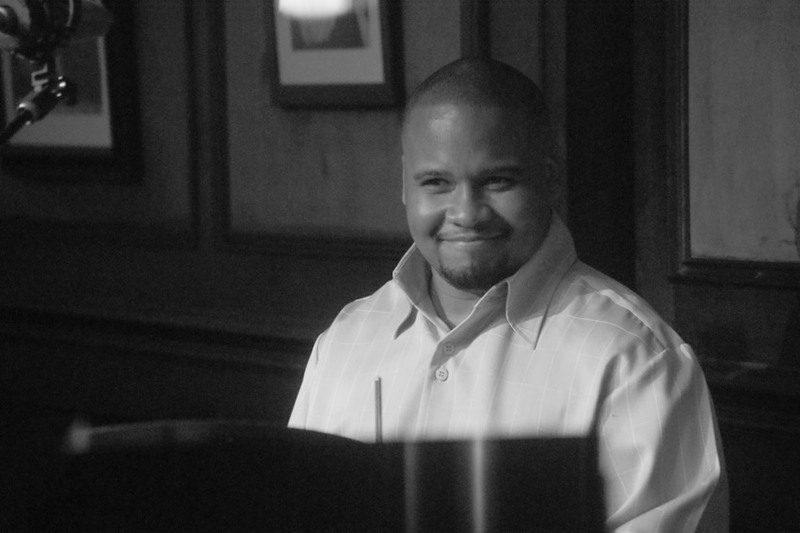 A facile, limber, inventive, and playful musician who adds extreme value to any band, his happy persona and zest for life easily translate into every performance. 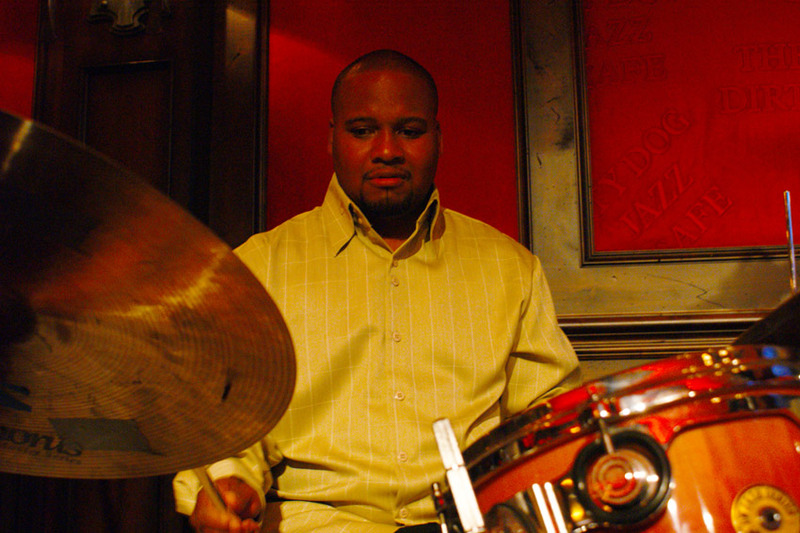 Stepping away from his duties with the mainstream jazz combo Urban Transport, Dobbins and this quintet take their Modern Jazz Messengers name seriously, in tribute to Art Blakey and the Blue Note hard and post-bop musicians of the '60s who have influenced at least three generations of jazz lovers.